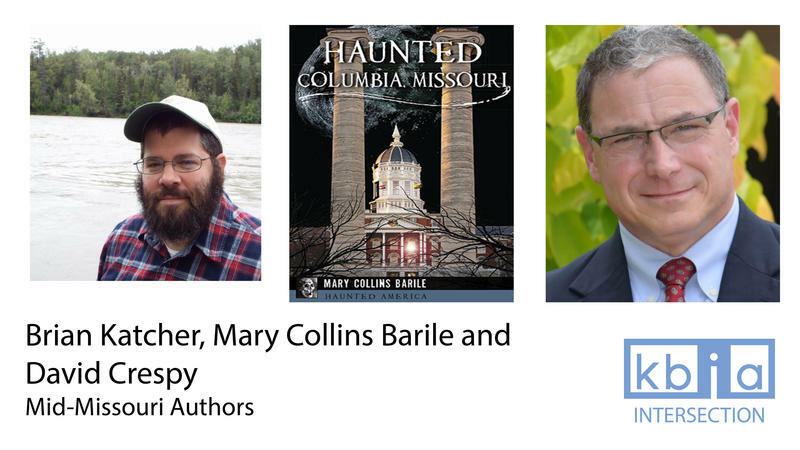 Today, we're talking with three mid-Missouri authors - Mary Collins Barile, David Crespy and Brian Katcher. They've written plays, books on local folklore and young adult novels. Paul Pepper: Jeff Chinn, Free Tax Aide & CEC's "Love, Loss and What I Wore"
For about the past 10 years citizens of Moberly, Mo. have been working on renovating the Fourth Street Theatre. It is being built completely debt free but is still about $200 thousand away from the goal. Theatre owners plan to open it this spring. Joe Snodgrass grew up in Moberly, Mo. and remembers the Fourth Street Theatre being packed on Friday and Saturday nights. 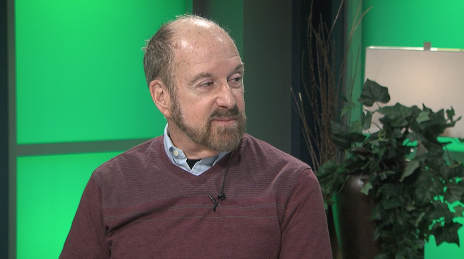 Now, he is a board member helping restore the theater and bringing it back to all its glory. Four-year-old Jack Sander is picking up puzzle pieces in his living room. For a four-year-old, he’s got it pretty good: loving parents, a beautiful home on a golf course, a little brother, and some pretty cool toys. But there’s one thing he’s never been able to do. “Jack has never been able to even try to go to the movies before,” says Dawn Sander, his mother. “He’s so sensory-seeking—he can’t sit still now—that there’s no way he could go to an hour-and-a-half movie, where the lights are off, and you sit still, and you don’t talk, with the noise very loud,” Sander says. 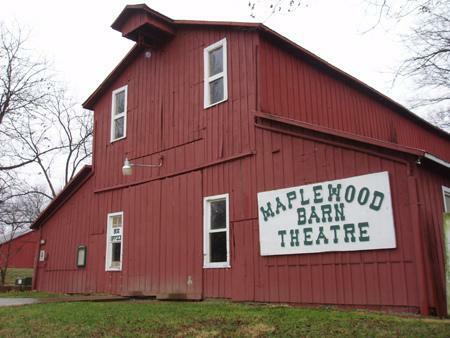 The Maplewood Barn Theatre put on its first live show on Thursday evening in a newly rebuilt barn.